Experience a bush “Christmas in July” Wild Sleep Out at Walkabout Park with ranger-led nocturnal animal interactions, Christmas tree and Santa, Christmas bush-dinner, hot gluwein around the campfire, 3m x 3m tent and all camping equipment, hot showers and breakfast included. Adults $200. Children (age 3 to 17) $100. Family sharing a tent (2 adults & 3 children) $400. With a Christmas tree, hot “gluwein” (spiced mulled wine) and hot chocolate around the campfire, a bush Christmas buffet and a visit from Santa plus lots more Christmas fare, what could be more Christmassy than this? After lots of Christmas animal action, and warm from the food and drink and the campfire, retire to your comfortable 3m x 3m tent. All camping equipment is provided, and there are hot showers! Wake up to the sounds of the bush as the animals emerge to join you for breakfast - literally. Program runs from 5:30pm Day 1 to 9:30am Day 2 and you’re welcome to stay in the park until 5pm. Prices include all ranger-led activities, tents, sleeping gear, dinner, breakfast and Christmas fun. 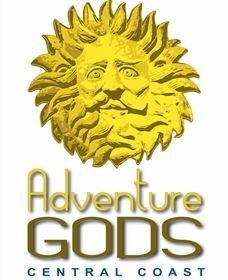 Adventure Gods Tours specialise in small group tours north of Sydney, which includes the Hawkesbury River, the Central Coast, the Hunter and Port Stephens. Tours depart daily from Sydney Central to the Central Coast and also a weekly Hop On - Jump Off Bus on weekends highlighting the Central Coast Peninsula departing from Ettalong Beach Ferries to Umina, Pearl Beach, Patonga Beach and Woy Woy train station. 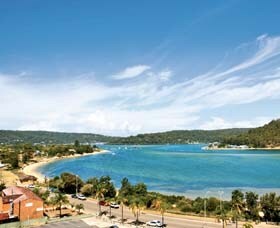 Package deals are available for extended stays on the Central Coast from camping to hotel resort accommodation. See website for more comprehensive details of upcoming tours and events. Nyanga Walang - to give and to learn. 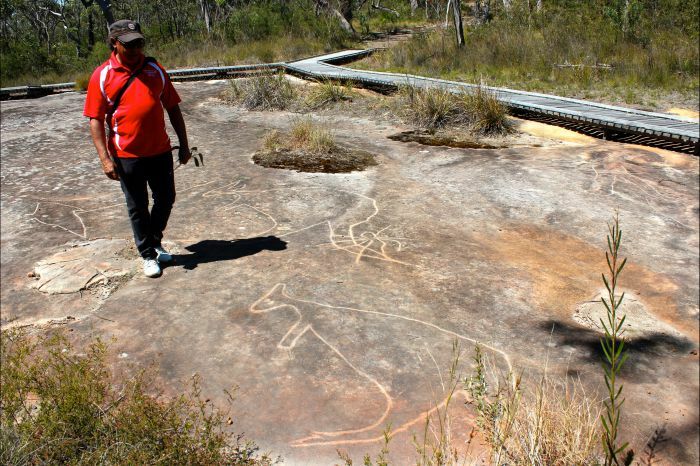 Experience culture, share dreaming stories with Nyanga Walang Aboriginal Tours. Immerse yourself in this journey through the Central Coast Darkinjung country as you awaken all senses of the mind, body and spirit in a unique cultural Indigenous experience. It's a hands-on sensory spiritual tour as you touch, see, hear, smell and taste everything Nyanga Walang has to offer! 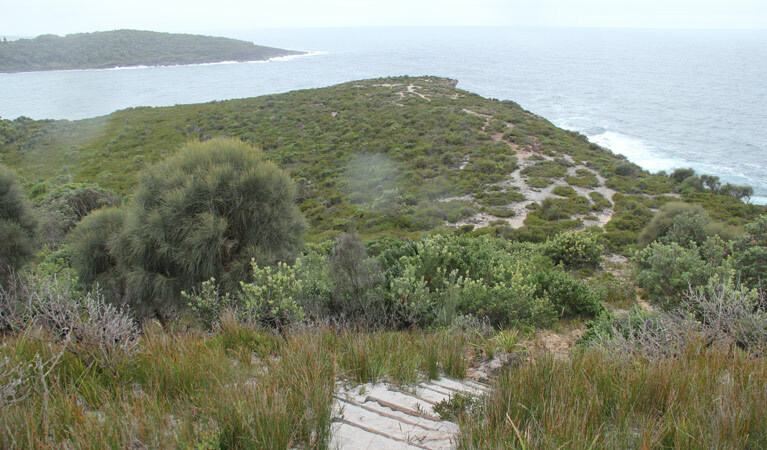 Tours include the Ocean Tour - Patonga Beach and Ettalong Lookout, Bus Tour - Bulgandry Rock Engraving Site and Staples Lookout. Somersby Falls is included in both tours. Tour includes morning tea and lunch. 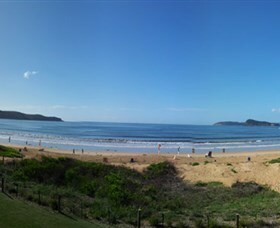 Located between Umina Beach and Ettalong Beach at the southern end of the Central Coast and nestled within the protection of Broken Bay you will find over two kilometres of golden sand to relax on and enjoy. Ocean Beach provides the beauty of an ocean beach with the safety of an inland waterway, offering a perfect location for families. Picnic tables with seating are available, along with barbecue's and a children's playground. The beach is patrolled every day from October long weekend until the end of the April school holiday break. Public facilities are available as well as lovely grassed and under cover picnic areas. Parking is available at the public beachside car park and street side parking. One of the most exhilarating experiences you can have. 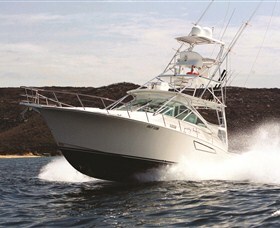 Cruise, fish, picnic, or do battle with the deep. Built for serious fishing, designed for luxury, the Cabo 38 Express sports cruiser is available to you and your guests for charter. On board 'Pretty Beach' you'll relax in air-conditioned luxury while it takes you to hidden coves and beaches that few know exist. You'll fish calm waters for huge mulloway and kingfish, or head to sea to watch dolphins and whales at play. You can even pit yourself against the giant marlin and tuna that frequent the deep blue currents. Bouddi Gallery represents artists from not-for-profit Aboriginal owned Art Centres in remote areas and is the only Aboriginal art gallery on the Central Coast of New South Wales, Australia. Bouddi Gallery specialises in pre-stretched 30 x 30cm canvases and is located in the picturesque village of Killcare in Bouddi National Park. Bouddi Gallery has an extensive range of paintings on canvas and bark, works on paper, ceramics, carvings, glassware, weavings, seed jewellery, homewares and giftwares and maintains relationships with Art Centres in the Kimberley, Central and Western Deserts, Tiwi Islands and Arnhem Land. The gallery also sells artefacts and collectable art and has a comprehensive range of art and culture books, traditional and contemporary Aboriginal music, DVDs and children's story books. Bouddi Gallery hosts visiting artists who demonstrate the art and craft processes particular to their community and discuss their traditional stories with the general public. 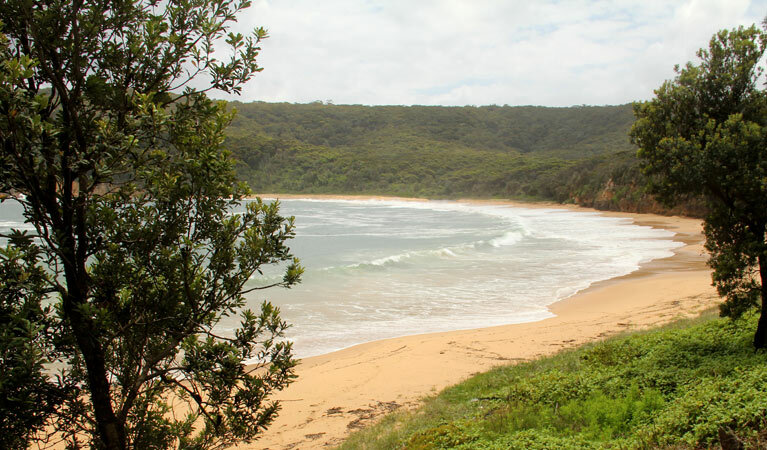 Ettalong beach is situated in the peninsula area of the Central Coast with picnic, barbecue and toilet facilities available. 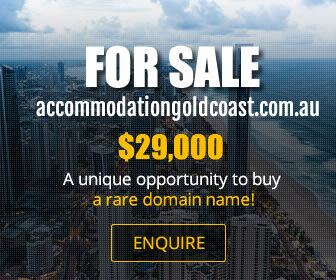 It is within walking distance to Ettalong Village. The area hosts its own shopping centre with many accommodation outlets including caravan park, small supermarket, post office, newsagency, chemist, various restaurants and cafes, fresh bread and cake shops, butchers, fresh fruit and vegetable, local church, primary school, antiques and curios and much, much, more. 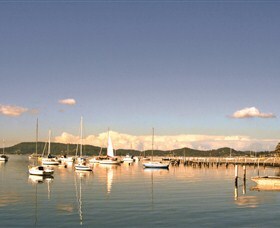 Major facilities in Ettalong Beach include: Wharf with ferries travelling to Palm Beach and return, plus locally; Village markets - the old world charm village markets operating weekends and Monday public holidays; Ettalong Beach Tourist Resort - Mediterranean inspired motel and apartment accommodation with its own Roman baths, spas, mini tourist desk, twin cinemas and village markets; Mantra Ettalong Beach Resort - offers a unique experience on the Central Coast and exciting array of leisure and entertainment facilities. 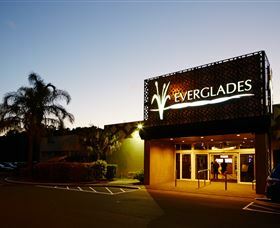 Everglades Country Club invites and welcomes all players from beginners to the more adept golfers, to play their well bunkered, challenging 18-hole golf course. 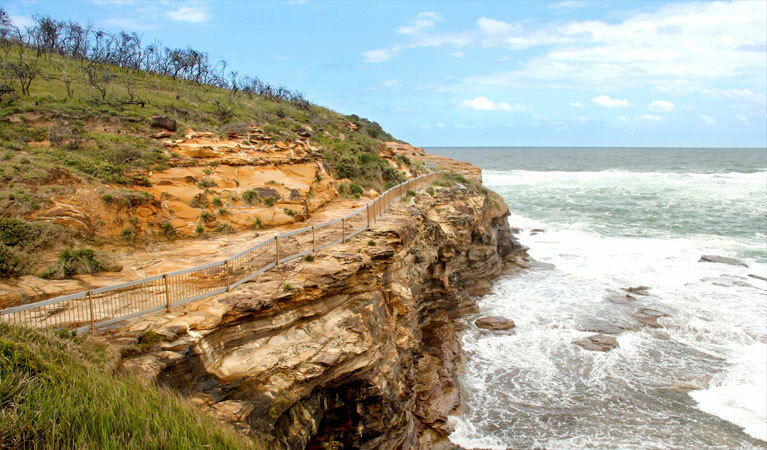 Situated close to beautiful beaches, national parks and majestic waterways on the Central Coast, all within an hour drive from Sydney and Newcastle. The Course is well manicured, tree lined and tightly bunkered with strategically positioned water hazards providing an intermediary test of golf. The par 68 for men and par 70 for women layout is pleasant to walk and is hardly ever beaten. The Golf Course is regarded as one of the best wet weather layouts in the state which boasts sand based fairways and well drained greens. There is rarely a day that their course is affected by inclement conditions. 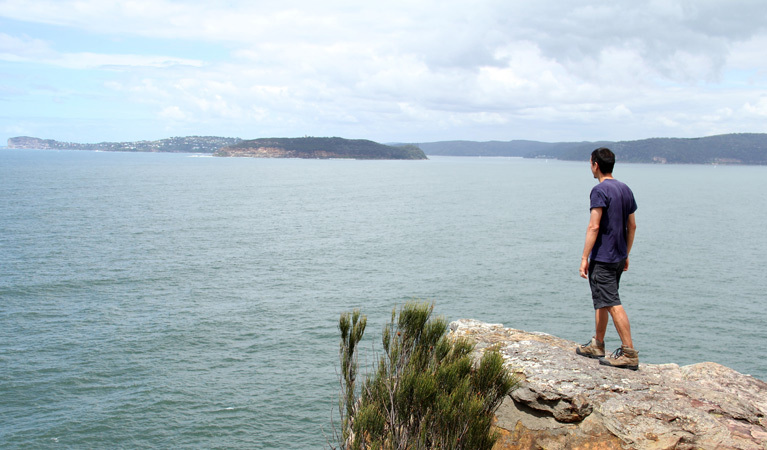 Located on the Central Coast near Gosford, north of Sydney, the beautiful Bouddi National Park offers spectacular diverse landscapes - from beaches and steep cliffs through to rainforest and heathland - and makes for a great weekend getaway. Bouddi National Park is home to countless attractions, including one of Australia's first marine protected areas, significant Aboriginal sites, unique animals ... Visit website for more info Fees: Vehicle entry fees In this park, vehicle entry fees are $7 per vehicle per day. The park has coin-operated 'pay and display' machines - please bring correct coins. Deepwater Plaza opened for trade in April 1984 to much fanfare. The honour of opening the Centre was given to none other than the mother of The Goon Show's Spike Milligan - Flo Milligan! The centre revolutionised the way people on the Central Coast did their shopping. Anchoring the shopping centre was a Super Kmart. Super Kmart was a concept of Kmart and included a Discount Department Store and a supermarket (now Coles and Kmart). Today Deepwater Plaza offers you convenience and variety on one easy level. 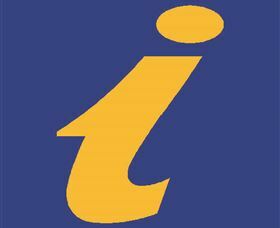 Central Coast Ferries operate a regular ferry service between Woy Woy, Saratoga, Davistown and Empire Bay, on the New South Wales Central Coast. Central Coast Ferries travel up and down Cockle and Lintern Channels and across Paddys Channel to Woy Woy, on a daily basis. 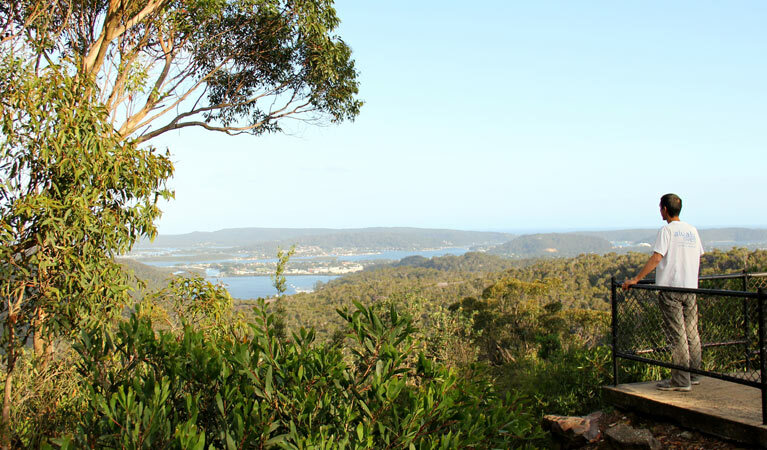 A round trip takes approximately one hour and for visitors to the region you can take a break in your journey to do the Illoura Reserve Walk, which is a historical look at the region, and Central Coast Ferries can highly recommend the Davistown RSL for lunch. 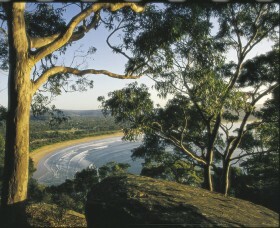 Brisbane Water National Park is on the central coast near Gosford, north of Sydney. The park offers a range of wonderful experiences, making it a great daytrip or weekend away from the city. 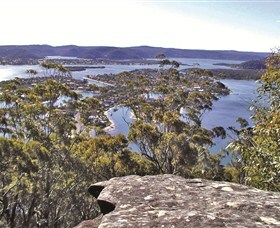 Come to see colourful spring wildflowers, ancient Aboriginal engraving sites and scenic views from the park's lookouts. There are great fishing spots to discover, along with ... Visit website for more info Fees: Vehicle entry fees In this park, vehicle entry fees are $7 per vehicle per day. 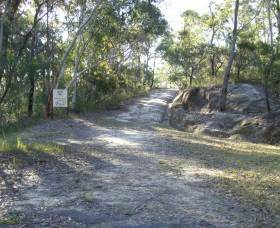 Vehicle entry fees apply at Girrakool and Somersby Falls picnic areas. The park has coin-operated 'pay and display' machines - please bring correct coins. Other feesYou will need a permit to hold a wedding or undertake commercial photography within the park. With beautiful and peaceful surroundings, the opportunities for outdoor enthusiasts to enjoy a fun-filled day at Mt Penang Parklands are endless. Why not take the whole family to the parklands this weekend? 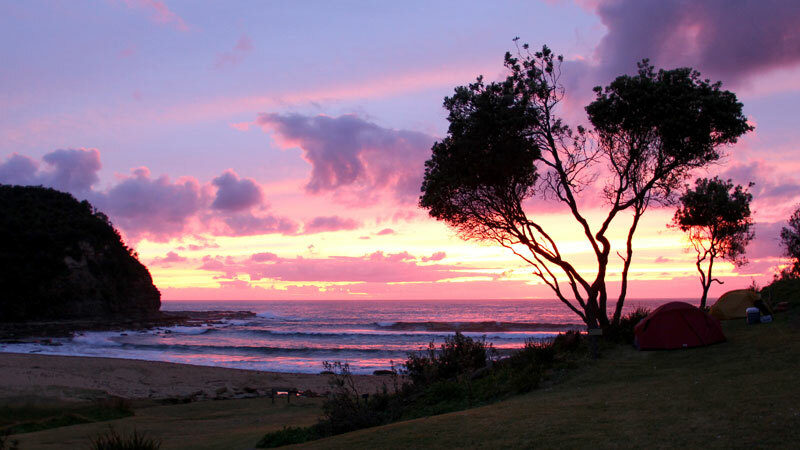 One of the most scenic areas on the Central Coast, it has something for everyone. Bring a picnic or take advantage of the free barbecue facilities, feed the ducks or play a game of soccer, go on a fully escorted Segway ride around the parklands, meet up with friends at the Waterfall Cafe, take a stroll or guided tour through the ever-changing gardens -admission is free for a limited time only, take part in the Mt Penang park run every Saturday at 8am, thrill seekers can brave an exhilarating Jet-Pack experience or walk your dog. Book a tour today! 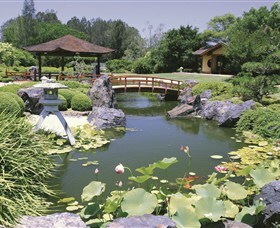 Choose from Walking Garden tour, Moment in Time historical bus tour or Wondabyne Stone Sculptures tour. Bucketty Site is a bypassed loop of the 1830 convict built Great North Road. There are many elements of the original convict road, culverts, the remains of a bridge, walling, road surface, side cutting and square cut drains all within three hundred metres. This is an excellent historical walk. There is information provided on the site, picnic tables are available and the site has part disabled access. Toilets can be found five kilometres away at the Mogo Campsite. To get to Mogo Campsite you drive along an unaltered section of the Great North Road and experience the isolation of the 1830s. 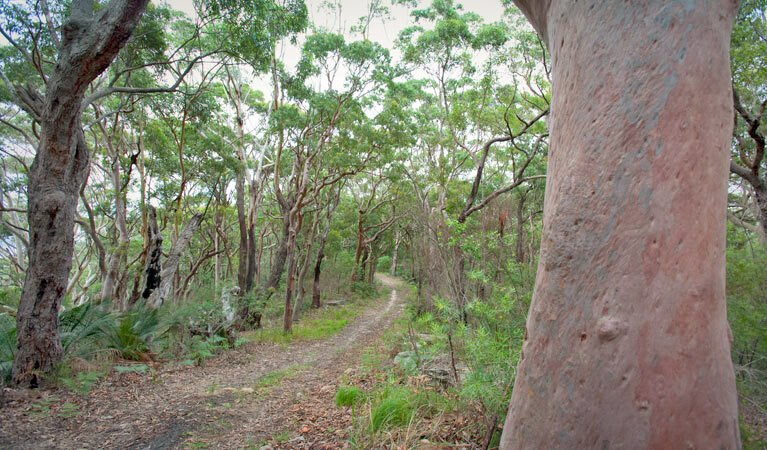 To access the Convict Trail at Bucketty, take the Peats Ridge exit from the Sydney/Newcastle expressway, proceed to Peats Ridge and then follow George Downes Drive for 29 kilometres to the intersection with St Albans Road. If you're looking for a scenic place to gaze across the expanse of Brisbane Water and Woy Woy Bay, Staples lookout is the spot. Built right on the side of Woy Woy Road, this vantage point offers views in several directions. With a racing area of over 1500 square metres, and stadium lighting for when the sun goes down the fleet of 18 senior karts with no engine restrictions and junior karts for children eight years old and above. Pit Stop Raceway is open seven days a week and is the Central Coasts hottest new attraction! 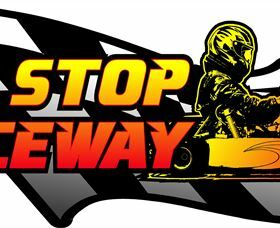 Bring your friends and experience the excitement of the state-of-the-art go kart facilities. 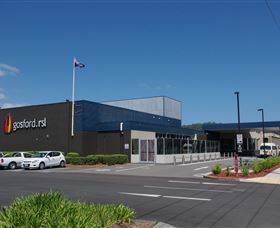 The Gosford RSL Club offers dining, leisure activities and free entertainment. The Luminous Brasserie is open for lunch and dinner daily and the Cafe offers light meals from 9am daily. Mini Mania indoor play area with ball pit, climbing jungle gym, arcade games and movie screen will keep the kids happy while you enjoy a meal with family or friends. An amazing facility with friendly service! 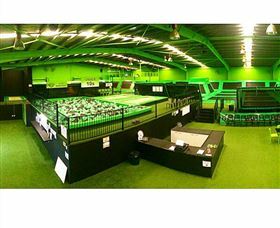 Full of the big green trampoline where kids and adults can have fun, flipping away! They can host your birthday party or run a fitness, flip, or jumping joeys class for you. The perfect place to release your inner child and for families to flip together! The Central Coast Interactive War Exhibit (CCIWE) is a permanent exhibit and is a truly unique experience suitable for all age groups. Andrew Church, local resident and military historian, has personally collected over 1000 artefacts from WWI, WWII, the Korean War, Vietnam War, Gulf War, Afghanistan, and Iraq and it is the largest private collection in NSW. 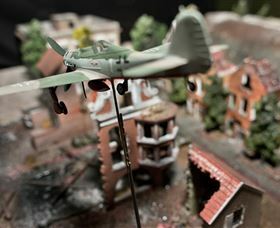 The lifelike scenarios that surround the exhibit, complete with sound effects from the frontline and special lighting effects, give a sometimes chilling insight into what the frontline would have been like. There are over 1000 artefacts displayed including scenes from Gallipoli, a WWII trench, a communications display, medic post, Australian Light Horse (featuring a complete uniform and saddle), dioramas, and much more. Included in the exhibit is a photo booth - half a Willy's jeep permanently mounted to the wall - (with dress ups for the kids), plus an interactive learning centre. 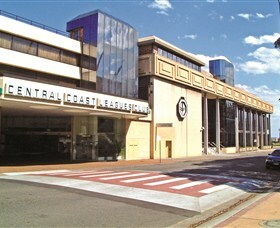 Central Coast Leagues Club is situated on the Gosford waterfront, opposite Central Coast Stadium and within walking distance of Gosford railway station. All parking is undercover and free for customers, or taxis and public transport stop at the door. For fantastic dining, try the Club's buffet, bistro, or Chinese restaurant, open seven days a week for lunch and dinner. Alternatively, try the entertaining Yume Japanese Teppanyaki restaurant - bookings recommended. The function rooms have waterfront views and the delicious function menu is very affordable, making the Club an ideal place to celebrate a special occasion or hold a business event. 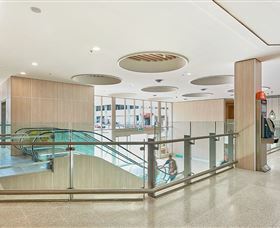 Imperial Centre is located conveniently in the Gosford central business district. Experience the convenience of Imperial Centre with easy parking and a relaxed and hassle free shopping. There are excellent shopping facilities, including Aldi, Woolworths, and Best and Less, also smaller retail shopping, hair and beauty, cafes, fashion, banks, and fresh food. You will find easy parking and relaxed shopping with over 60 specialty stores and services, with convenient access to taxi, train and bus. The Got the Shot Gallery has a collection of incredible art for sale. 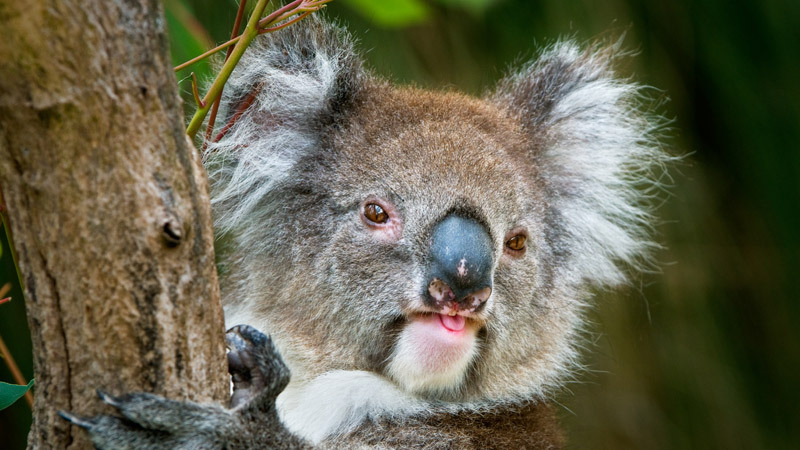 They have sourced the best photographers and artists from around the country, and are proud to sell their work through both the Erina gallery and the online store. The gallery can provide a sophisticated setting for your special event and gives you a unique opportunity to view some beautiful images from local and international photographers. Just on the Entrance Road in Erina, The Hub of The Central Coast. The gallery can accommodate up to 80 guests standing for an exhibition or product launch. Catering is available for those that wish to provide their guests with a range of quality canap�s and beverages. Six String Brewing Company is the Central Coast's first 100 per cent homegrown microbrewery, producing a range of quality handcrafted ales including Hefeweizen, Golden Ale, Pale Ale, ESB, and Red IPA in addition to limited seasonal releases. All beers are free of additives, preservatives and are unpasteurised. The taproom is open to the public for tastings and growler fills, while their Cajun inspired restaurant serves up Southern style fare, well suited to the range of ales on offer. Brewery tours are conducted on Saturdays at 11am, with self-guided brewery tours available during opening hours. Visitors are able to gain an insight into how quality small scale beer is produced, and see the brewhouse in action. They feature local musicians who play original live music every Friday night, Saturday night and Sunday afternoon - check out who's performing on the website. They are a family friendly venue, so kids are welcome. Erina Fair Shopping Centre - your fashion, lifestyle and family entertainment playground! Holiday makers... it's playtime! Erina Fair is the fashion, food and fun playground of the Central Coast. With restaurants open day and night In The Hive, ice skating, cinemas, the library, plus loads of cafes, fantastic kids playgrounds, and more than 300 stores, it's a big day out for all the family. Erina Fair is a shopping, leisure and entertainment experience like no other. This state-of-the-art gallery on the beautiful New South Wales Central Coast showcases amazing imagery from Australia and the world, captured by Australia's most renowned panoramic landscape photographer, Ken Duncan. Ken's Central Coast Gallery offers a panorama of Australia's most idyllic and striking landscapes through vision and sound. An ideal venue for tour groups, the gallery features a 40-seat theatre showing stunning audio-visuals. As well as its selection of exquisitely produced framed Limited Edition Prints, the gallery has a large range of beautiful and unique gifts to suit any budget - including postcards, books, posters and jigsaw puzzles. There's ample parking, including plenty of room for coaches, and easy wheelchair access. 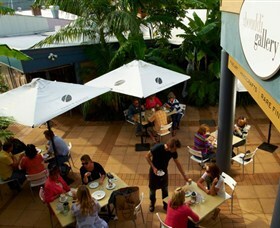 The Sanctuary Cafe serves healthy, seasonal food and sensational coffee. It's open seven days for breakfast and lunch, and late on Fridays and Saturdays. The cafe is also an ideal venue for group bookings for lunch, cocktail, or dinner functions. 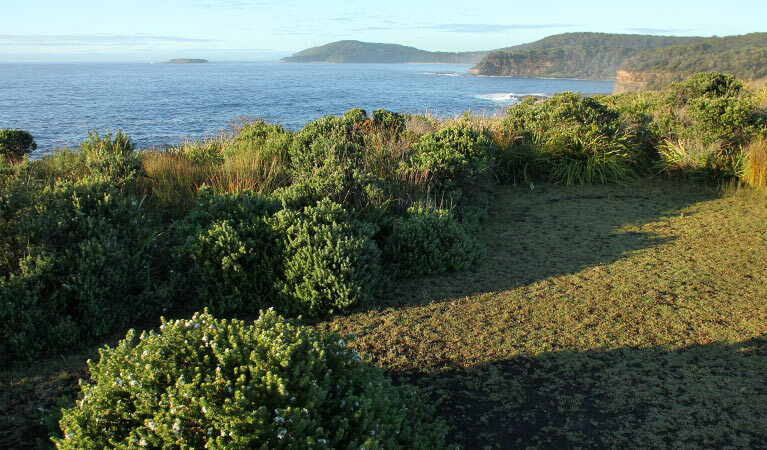 Come and discover the exciting and beautiful world of Australia's native plants and flowers. Visit this specialist plant nursery, with hundreds of different Australian native plants to choose from including a wide range of tube stock. Take home an Australian plant today and create a haven for Australian birds. Magnificent fresh cut Australian native flowers are delivered daily fresh from farms all over the country. The giftware shop has a unique range of giftware featuring exquiste Australian arts and crafts, just the place if you're looking for something beautiful and different. Sanaa Afrika is a gallery in Erina Heights featuring gorgeous displays of African paintings, ceramics, and sculptures. They also have contemporary and traditional African art forms such as basket weaving, masks, and pottery by emerging and established artists on display. Contemporary African art is recognised in Europe and USA with dedicated galleries in major cities. Until recently, traditional tribal art was considered the main expression of African culture. Today, the works of contemporary artists give a unique perspective on a blended traditional and modern Africa.